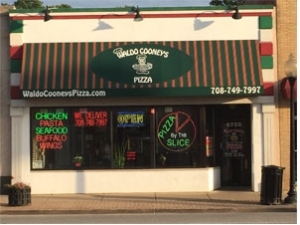 Waldo Cooneys Pizza is now proud to be serving the Berwyn area, bringing along our original Chicago recipe for famous thin-crust pizza. We are also known for outstanding dinners, sandwiches and appetizers. 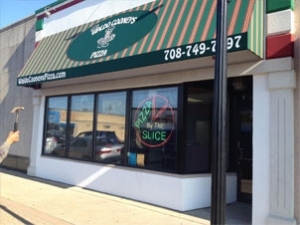 We look forward to becoming the Berwyn area’s number one choice for pizza, catering and more.